Prime Minister Malcom Turnbull and entourage, as well as other members of Parliament have spent the first part of this week visiting a number of Queensland cities with Royal Australian Air Force Boeing 737-700 (BBJ) A36-001 and A36-002 transporting the VIP's around the state. Presumably flying north from Canberra, A36-001 touched down at Mackay on Monday, February 15 and after spending number of hours on the ground, departed for the short hop to Rockhampton for an overnight stay. After Prime Minister Malcom Turnbull and entourage satisfied a number of commitments at the beef capital, A36-001 departed Rockhampton on Tuesday, February 16, for Bundaberg were local planespotter, Micah S, was on hand to capture some absolutely truly wonderful photo's of the Boeing Business Jet (BBJ) while parked at the airport. As can be seen in a number of images, A36-001 made a late afternoon / early evening departure from the rum city that day. 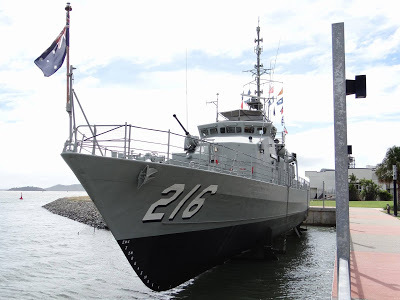 Meanwhile, sistership A36-002 is noted to have made a presence at the North Queensland cities of Cairns and Townsville earlier this week as well. Of interest, A36-001 and A36-002 are operated by No.34 Squadron at Canberra International Airport, and were accepted into service by the Royal Australian Air Force as VIP aircraft in 2002. Boeing Business Jets are primarily 737 airframes (although other Boeing models are available) encorporating modifications that include the fitment of facilities such as conference suites, tables and seats as well as secure satellite and communication capabilities. 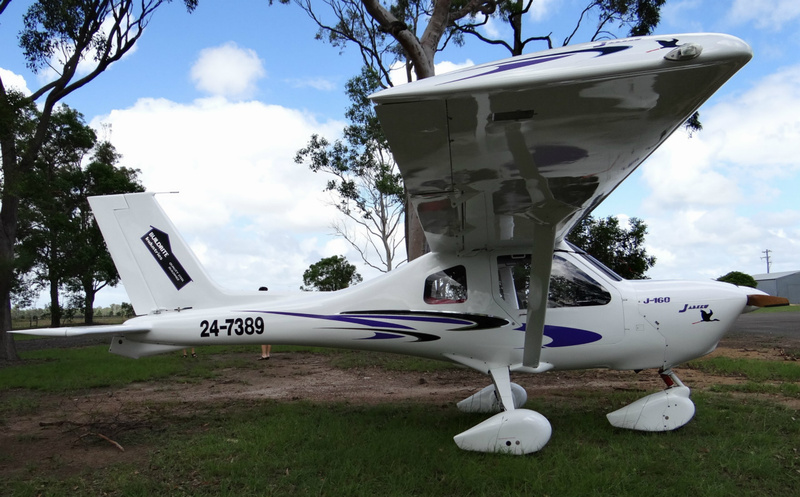 Additionally, other enhancements include blended winglets for improved fuel economy, self-contained stairs and additional fuel tanks to allow intercontinental range.